and just how much it affected him. , and the hip-hop and sports community have been in mourning ever since. 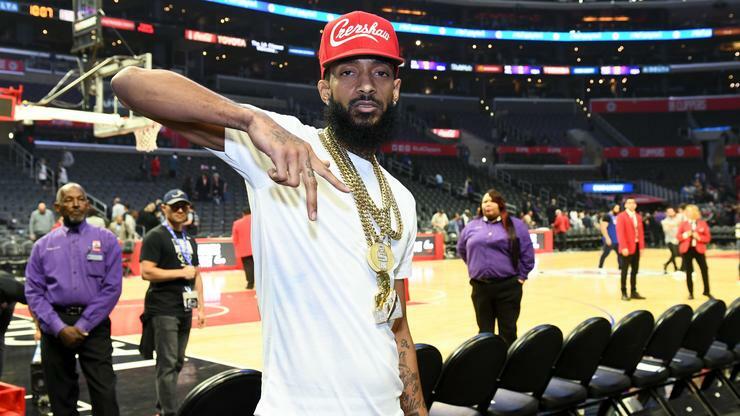 Curry’s contemporaries like , LeBron James, and Russell Westbrook have all paid tribute to Nip so it’s no surprise Curry would too.